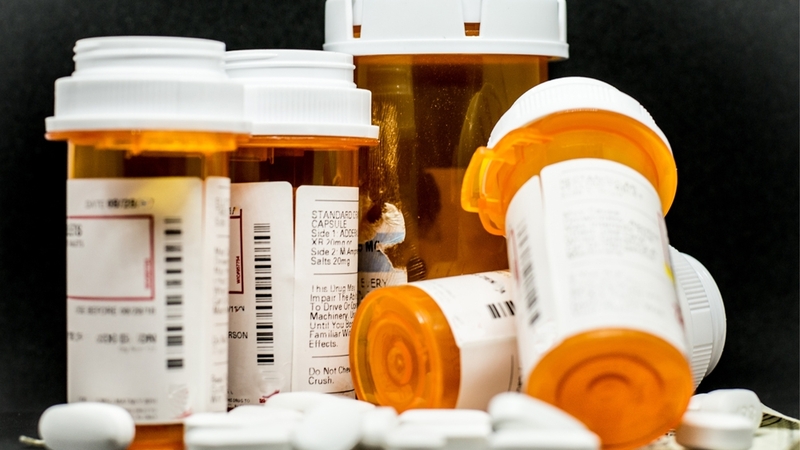 A new North Carolina state law that went into effect Jan. 1 could help curb the opioid epidemic by reducing the amount of pills in circulation in the community, says Bridget Bridgman, Novant Health director of medication safety. The Strengthen Opioid Misuse Prevention Act — or the STOP Act – now limits providers to prescribing no more than five days of opioids for acute pain. (Acute pain is pain from disease, accident, intentional trauma, or other cause that is expected to last for three months or less. This includes post-surgical pain and pain generated from injuries of all types.) It also limits prescriptions to no more than seven days to treat pain that follows surgery. Novant Health has also been working to address the opioid epidemic, Bridgman said. Another way Bridgman said that Novant Health has been attempting to reduce the amount of opioids in circulation has been implementing a program for pharmacies where patients can return unused medications. The STOP Act, signed into law last year, has multiple components. Some of it went into effect last year, while another portion, effective in 2020, addresses electronic prescribing.